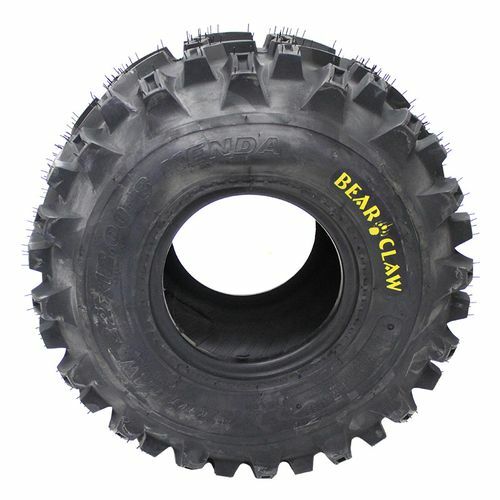 If you need a tire for when the going gets tough, you can™t go wrong with the Kenda Bearclaw. The Bearclaw features directional angled knobs to dig into soft or muddy terrain, with a 6-ply extra-tough casing to resist punctures and tears. 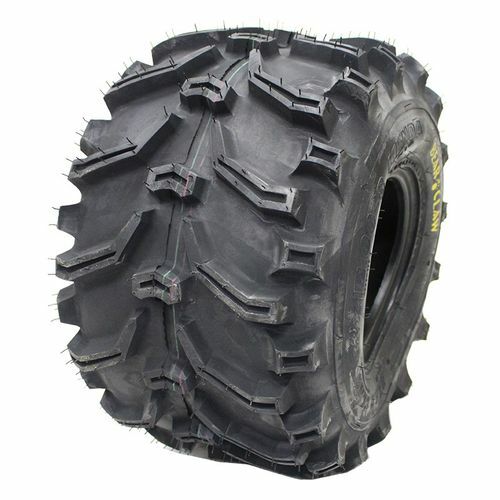 26/9.00--12 0 420 lbs 7 psi 16/32nds N/A 9" N/A 25"
Purchase includes the Kenda Bearclaw tire only. The wheel rim shown in the picture is not included. Picture provided is a stock picture from the manufacturer and may or may not reflect the actual product being ordered. 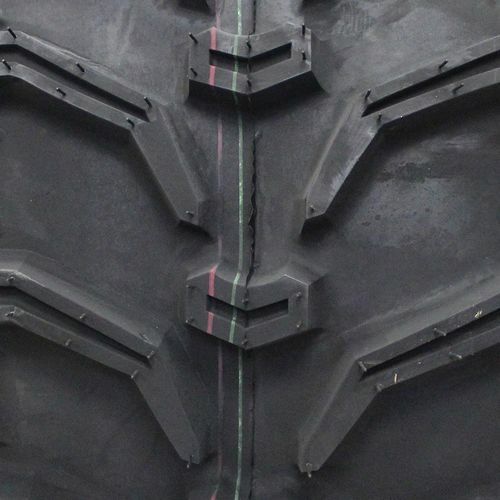 All Kenda Bearclaw tires are continuously developing with manufactured improvements. With that said, Simple Tire and the manufacturers have the right to change these tire specifications at any time without notice or obligation. Please Note: Specifications of the Kenda Bearclaw tires shown above are listed to be as accurate as possible based on the information provided to us by Kenda tires. Great tires. Great price. Super fast shipping. 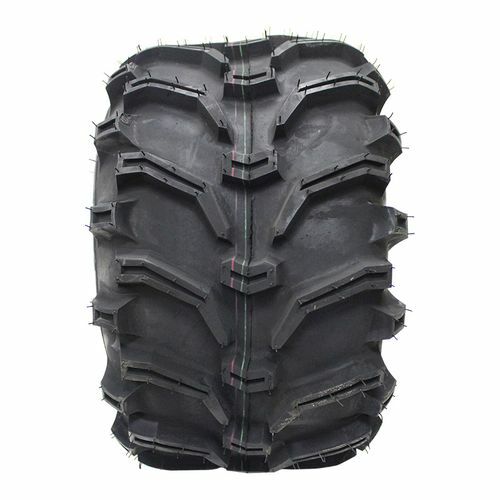 Simple Tire has outstanding price, quality, and remarkable service. I ordered online and my tire was waiting at my front door at the start of the 3rd day. When I worked at the wastewater plant, we would have to wait several weeks to get the same tire through a commercial tire company. The Kendra tires are 6 ply and the one that finally died probably had 20 years of service life on dike banks and gravel. Ride noise, ride handling, and winter traction are not really applicable in my application but I would rate winter traction as a 5 based on mud. Because of the 25" rim and 6 ply rating, I used a bead blaster to seat the beads which was to be expected.